Today's trading was a classical example of "The Power of Patience". 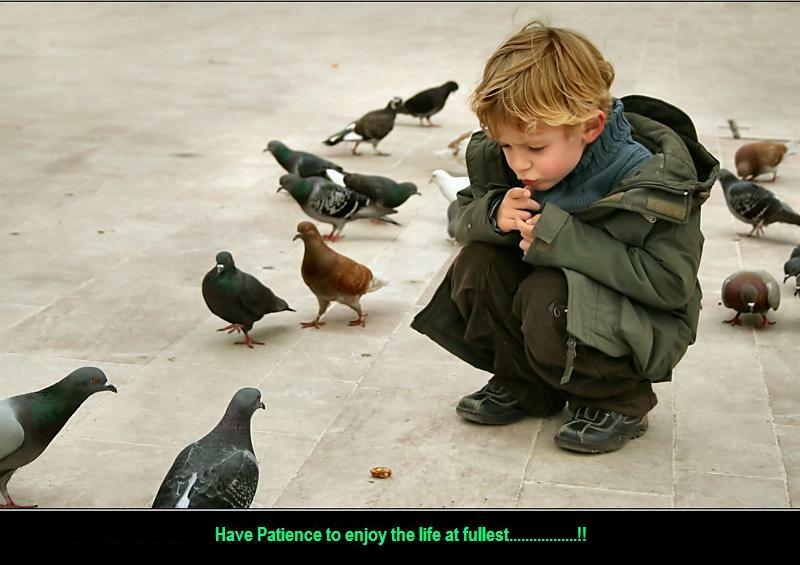 Patience gives you power of judgement, it makes you calm and help in correct decision making. Yesterday, I was very sure of in the evening that our market is going to respond with full power and it will open above 4900.00 and then it might come down or remain at that level only. It was very uncertain in the morning as soon market open whether it will continue upmove or not. Because coming down immediately was not on card. I waited till European market open and give buying of Put Contract as soon it come down 20 EMA. Today Nifty was behaving similar as it behaves on November 28, 2011, the only difference was today Nifty was tired and was not showing strength of any up move. It was continuously coming down since opening. On November 28, it was continuously showing strength and moving up. Hence I was more confidence and gave 4 lot (usually I start with 2 lot) of buying put contract of Nifty 5000. I did not wait for too long and advise to squire off at support 4920. This strategy help me booking my profit at regular interval. Though I have lost some opportunity of big gain, but it is more safe and sure to book profit. One may argue that by entering early today he/she might have booked larger profit, but please keep in mind staying too long as a day trader may effect thinking capacity and you become more and more error prone. Being too much greedy is not good in volatile market.